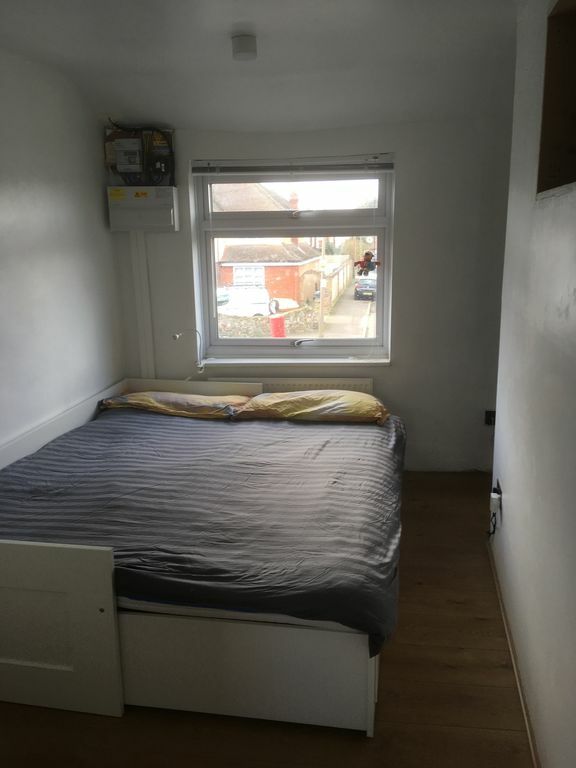 Large room in a brand new house. Property benefits from a parking space and within close proximity to local amenities and public transport. 5 minutes walk to train station which is a 20 mins train ride into London (Fenchurch street). Bus stop is right outside the property - buses to Romford market, Upminister and Lakeside shopping mall. 5 mins drive to lakeside and easy access to the A13 and M25. Outside there is a garden with BBQ area and an annexe with kitchenette and bathroom.